For months your lawn looked beautiful. It stayed green and lush throughout the spring and summer. Finally, you seem to have figured out the art of lawn care. The year is winding down. It's autumn. Then suddenly it hits. One morning while walking to your car, you notice your lawn's been dug up. It looks like it's been through a horrible fight and lost miserably. Certainly, it's not the best way to start a Monday morning. The only thing you can think about on your way to work is how your lawn suddenly transformed from beautiful to hideous. Hey, at least you're not stressed about the traffic, right? Despite the damage, not all is lost. There are ways to control grubs in your lawn and prevent future pest problems. Is my lawn the only one that has grubs? Grub species exist across the United States. Some areas contain a majority of white grub species, while other regions contain only a few. However, no matter the type, all grubs can kill your lawn. Have grubs ever damaged your lawn? 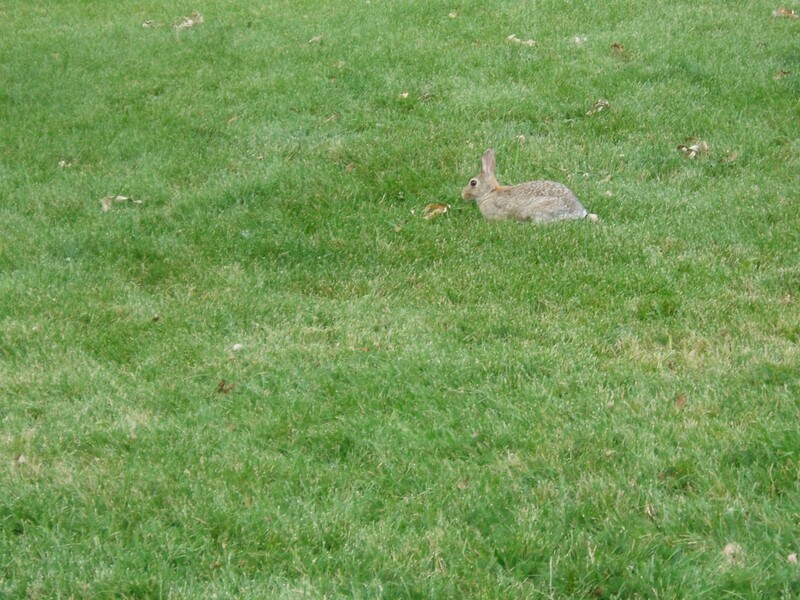 No lawn is 100 percent immune from grub activity. Almost every year grubs are present in lawns, but there aren't enough located in one square foot to cause significant damage. When do grubs appear? All grubs have a similar life cycle. 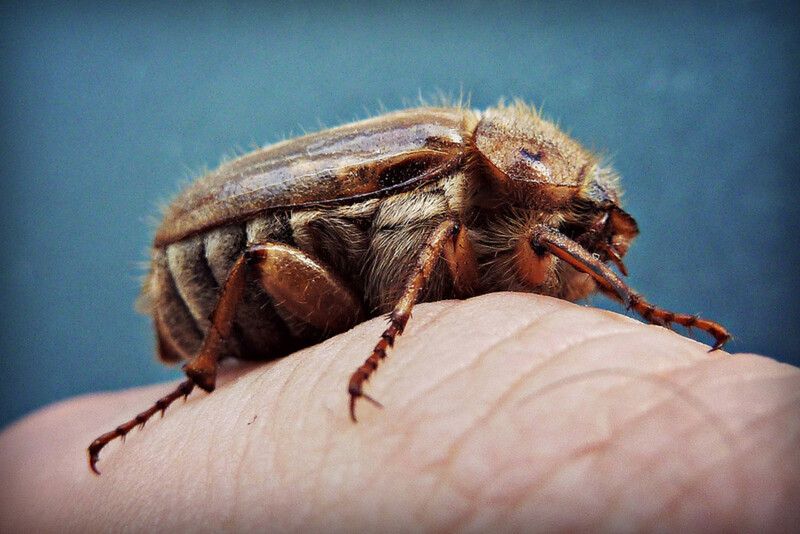 Only the European Chafer’s cycle occurs about two weeks earlier than other species. Most homeowners notice grubs in early fall to mid-spring as insects are actively feeding on grass roots. 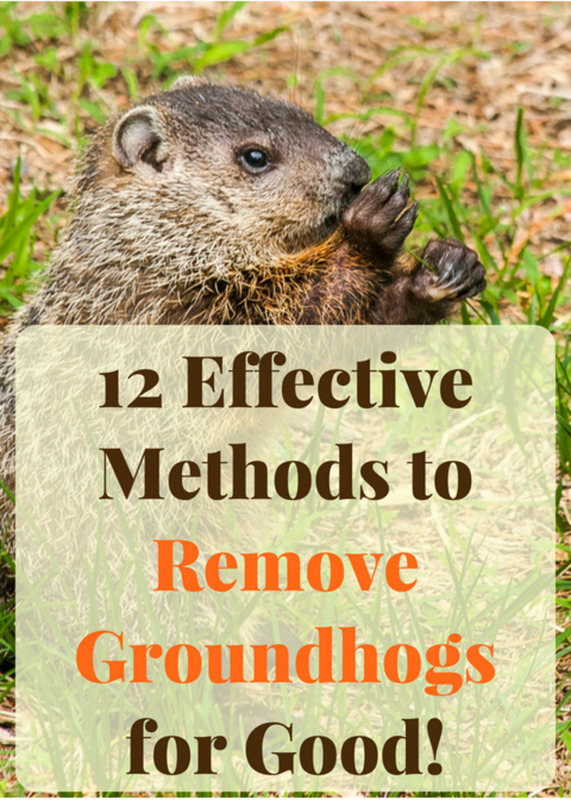 This causes grass blades to brown or show signs of animal destruction from skunks and birds. What level of damage can grubs do to your lawn? 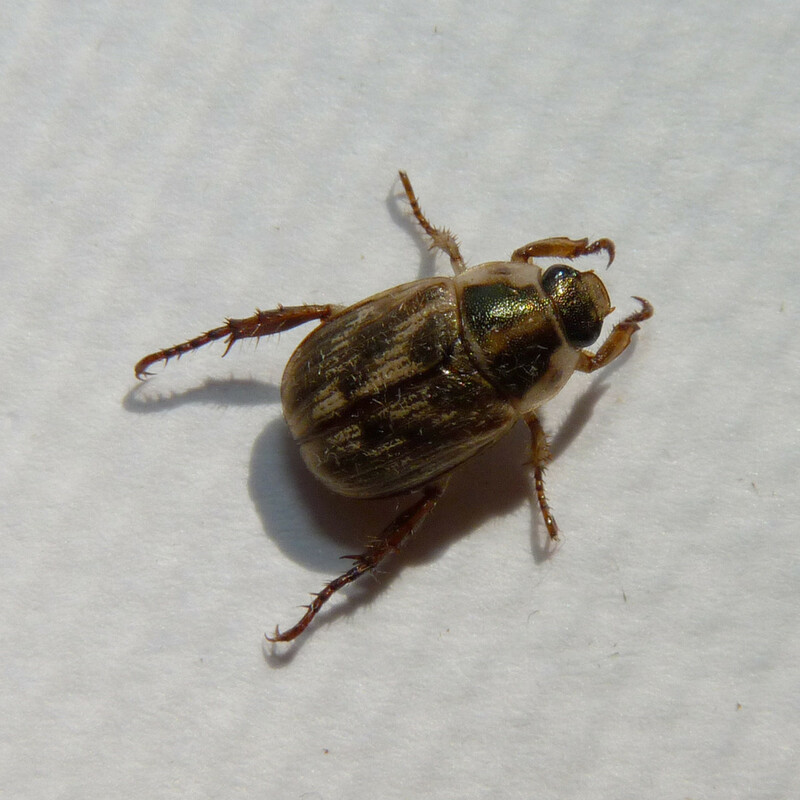 Adult beetles lay their eggs in lawns in late June or early July. These eggs then hatch and begin feeding on turf roots. As winter approaches, pupae bury about a foot below the ground’s surface and emerge to feed again when ground temperatures reach about 60 degrees. In late spring and early summer, the pupae morph into adults and their life cycle continues. There is an 80 percent chance a lawn that had previous grub damage will have grub activity again, according to Turf Magazine. Grubs tend to travel back to areas they once thrived in. A healthy lawn can maintain upwards of 10 grubs per square foot, according to Ohio State University. Keep in mind, this number fluctuates depending on the lawn's condition. Listed here are three major types of white grub beetles you might see flying around your property in early summer. As we previously noted, while most of these grubs have similar life cycles, the European Chafer's cycle occurs about two weeks earlier than others. For a more detailed description of the following grubs, please check out my other hub page, "Types of Grubs in Your Lawn." 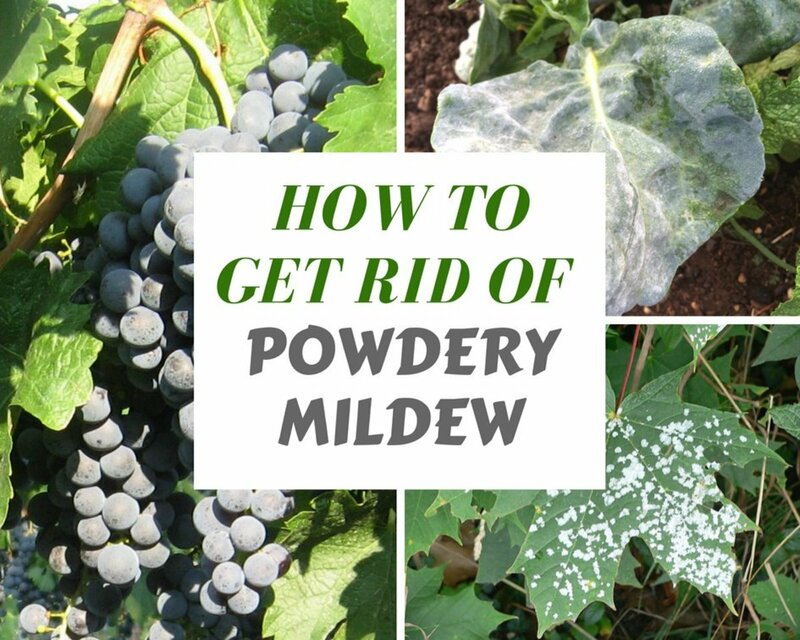 Generally, this is when to use these insecticides. To control grubs in your lawn consider using preventive products such as Merit, Arena, Meridian, Acelepryn and Mach2. You should apply these preventive insecticides prior to grubs reaching their second to third instar. We'll cover two of the more widely used products, Merit and GrubEx. How does Merit work? Because Merit is a preventive insecticide and not a curative, it'll only stop small to medium size grub larvae from feeding and reproducing. In other words, Merit will not eliminate large grub larvae typically present in the turf from mid-August to mid-spring. To the dismay of many turf experts, countless manufactures and companies incorrectly market preventive grub controls like Merit in the fall and spring to treat grubs in their third instar. And it makes sense for us to question these practices, according to UMass Amherst. Make sure you or your lawn company use the correct products at the correct rate and for the correct species and stage of grub. When does Merit work? Merit begins working two to three weeks after its watered into the soil. Depending on whether it's been applied correctly and the weather conditions it's been distributed under, Merit remains active for about four to six months. When activated, it'll disrupt a young grub's nervous system, preventing it from feeding and reproducing. The grub eventually dies. Disclaimer: Merit will not kill every grub. Some grubs are naturally more resistant to the product, and this is normal. What are the types of Merit? There are a few types of Merit formulations. These include MERIT .5G (granular), MERIT 75 WP (wettable powder) and MERIT 2F (suspension concentrate). What are the pros and cons of the types of Merit? 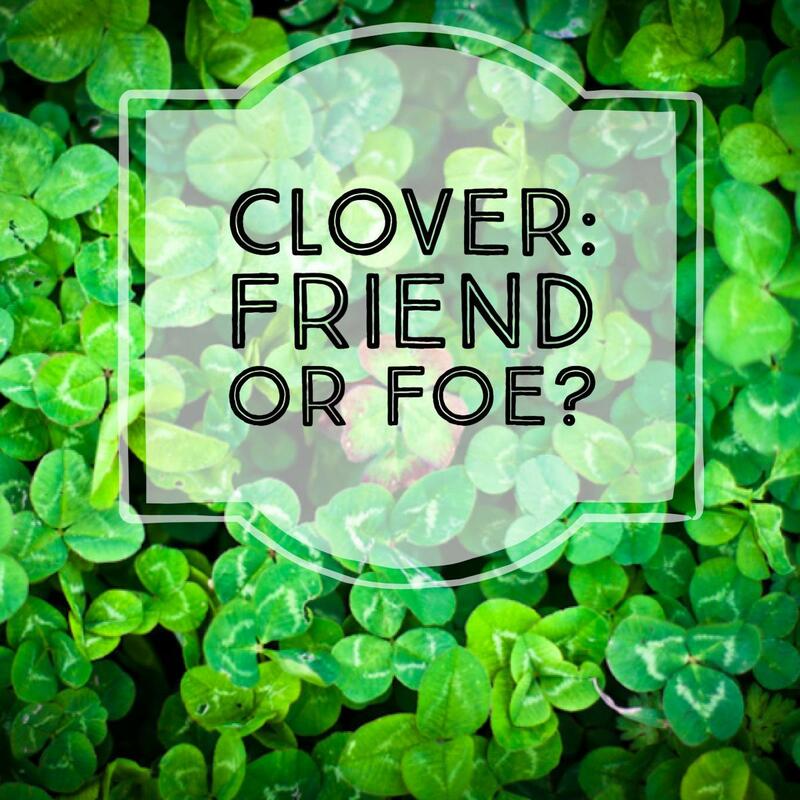 While many companies use liquid formulation because it's typically less expensive than granular products and they can more readily mix it with other herbicides, the formulation easily washes away. Because of this, use liquid insecticides well before or after rain storms. On the other hand, granular grub preventives are less likely to wash away. Instead, they seep into the soil after being watered in. These formulations are, however, a little more expensive and the applicator must be careful the granular doesn't leach into waterways. Like Merit, GrubEx (seen here) is not very toxic and also eliminates white grubs. In fact, it has such a low toxicity level, the signal word “Caution” is not even on the product's label. How does GrubEx Work? Like Merit, GrubEx is a preventive control, meaning it only kills young grub larvae. It won't have a strong affect on mature larvae in their third instar, seen usually in mid-August to mid-spring. 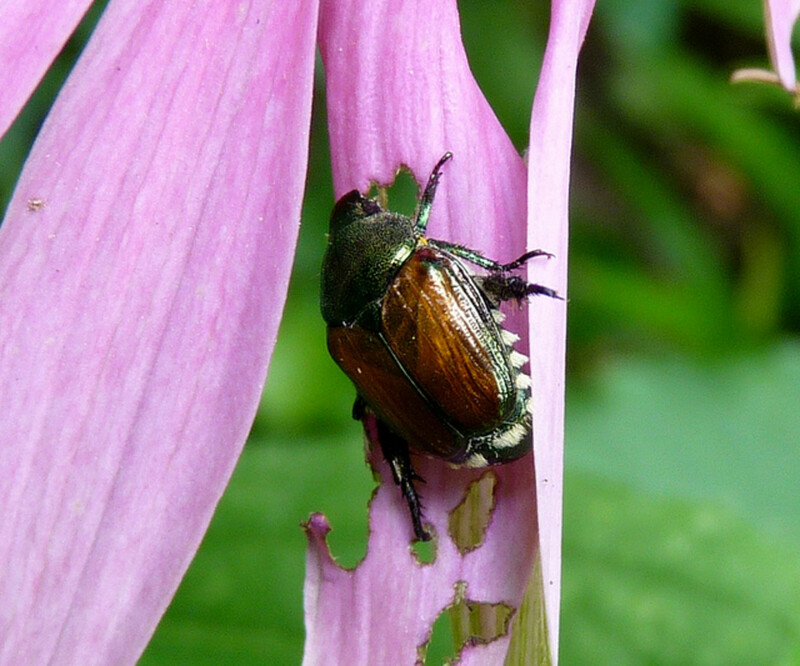 So, it's best if GrubEx is used when adult beetles are still laying their eggs in mid-spring to early summer. GrubEx works as an insect growth regulator. 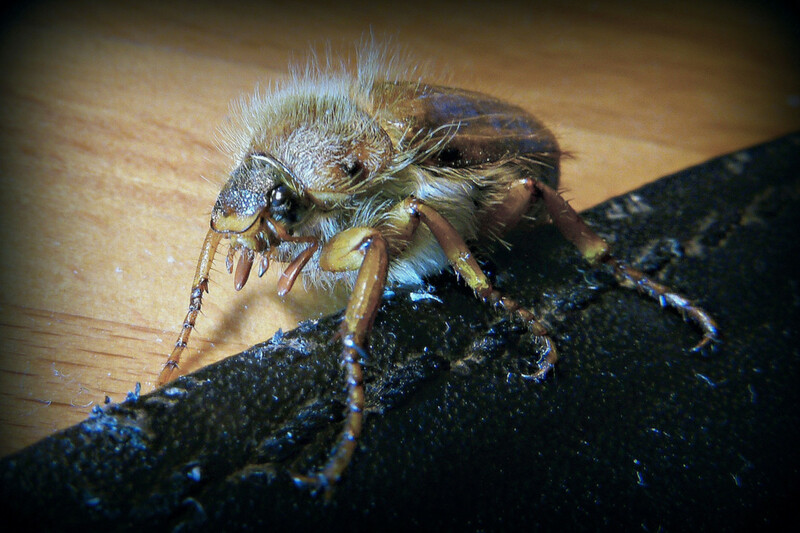 This insecticide will disrupt the insect's internal systems, which control growth and molting. Because of the grub's inability to feed or reproduce after it intakes the product, it eventually dies. When does GrubEx work? GrubEx begins working 60 to 90 days after being applied to the soil. Unlike Merit, which works almost immediately, it's important to distribute GrubEx from mid-April to early June. Doing so after this reduces the chance GrubEx controls grubs in your lawn. Disclaimer: GrubEx will not kill every grub. Some grubs are naturally more resistant to the product. Like Merit, this is normal. What are the types of GrubEx? Much like its counterpart, Merit, GrubEx is also available in granular and liquid forms. Keep in mind you should apply liquid and granular products in a dry environment to prevent runoff. What are the pros and sons for the types of GrubEx? Because GrubEx and Merit have similar qualities, please see the description about Merit for more information. Widely used by professionals, Dylox kills grubs after they are in their third instar. To activate Dylox you must immediately water the product into the soil with at least 1/2 to 1 inch of water. Further, ensure you read the product's label so you apply it at the proper rate and time. Applying too much can hurt the environment and using too little may not control the grubs in your lawn. Although Dylox claims it kills grubs within one to three days if applied properly, you may still notice grub activity within that time or shortly after. Animals may also continue digging for the insects. This is normal! Grubs usually die and conditions stabilize around the 10 to 14 day mark. To see your lawn of old, you may have to reseed or resod because it may fail to recover if the roots have been heavily damaged. When to apply Dylox: Apply before soil temperatures dip below 55 to 60 degrees in the fall or after they rise above that same degree threshold in the spring. Implementing what lawn professionals call IPM or Integrated Pest Management is difficult when trying to control grubs. IPM strives to persuade people to use no pesticides, or at the very least, a small amount of pesticides to manage insects, diseases and weeds. 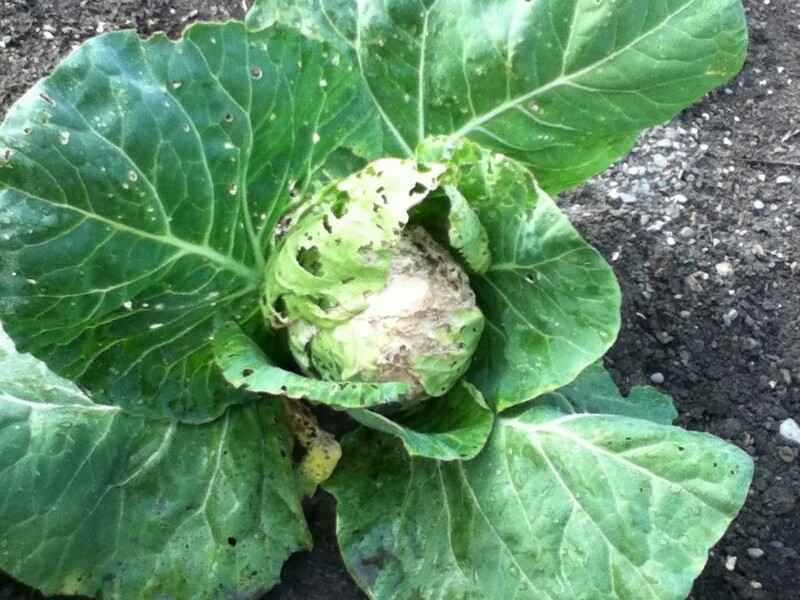 I provided two solutions to controlling grubs in this article. Because preventive grub controls contain a small amount of pesticides compared to curative solutions, people should use preventive products. There are also other cultural and organic options that aren't described in this article but may be addressed in future additions. Caution! Don't Throw It to the Wind! If someone other than you plans to apply a product to your lawn, you should ask them for a license. Professionals must carry a pesticide license with them while applying products to someone's property. Always read the labels on products such as Merit, GrubEx or Dylox. Although some products do not have a "Caution" symbol on the label, they can still be mishandled and cause injury or harm the environment. If you're a professional, remember that some property types (schools, nurseries or apartment buildings) may forbid you from using certain chemical products. Not following their instructions could result in a hefty penalty. It was raining during liquid grub control application. Will this effect the outcome ? I've personally never been a fan of liquid applications for this reason. There is risk it washes away before it settles. I own a company in Eastern Massachusetts, and we stick to granular controls. I've never had a grub problem. Do Do you have to water after application of grub control? Yes, I highly recommend watering. If it's a liquid application, you should let this settle for a day or two before watering to ensure none of the application washes away. What Keeps Peeling Back My New Lawn? 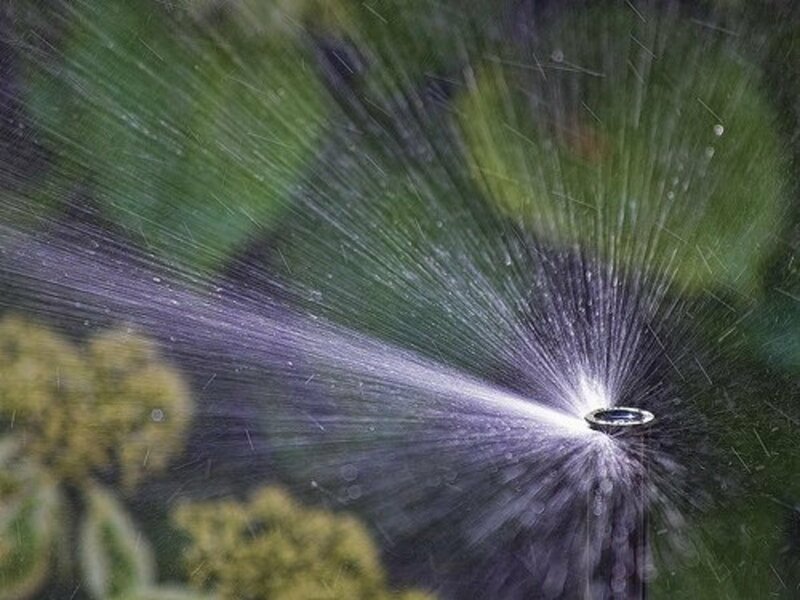 Do You Need Lawn Irrigation?